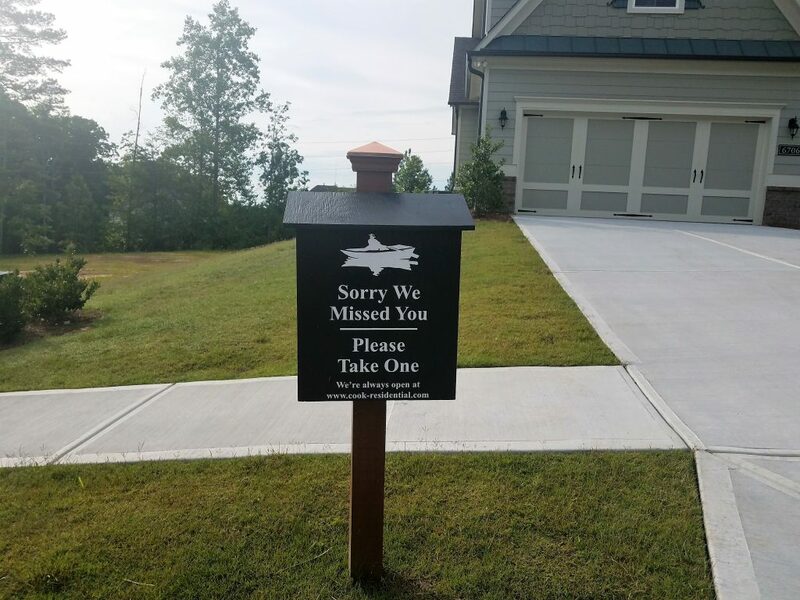 New Residential Development is usually first marked through Signage announcing the arrival of new homes. 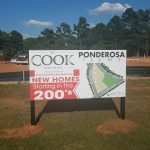 From permit boxes to sales signage, each builder has their own branding and promotion strategy to maximize the exposure of future development. 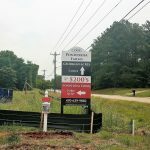 The signage strategy of each developer can be unique but usually consist of similar core elements that the Pinnacle team helps to create for our clients. 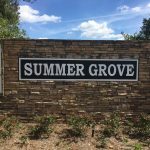 These subdivision signs are built for permanent placement and designed to last well after a community has been completely developed. 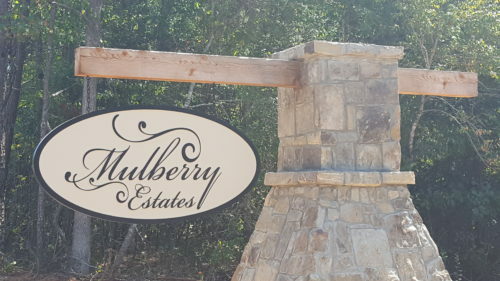 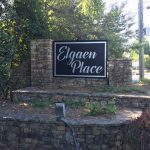 Subdivision monument signs can be constructed from a variety of materials for decorative bases or classic post and panel signage to identify and give brand identity to a community that is separate from that of the developer. 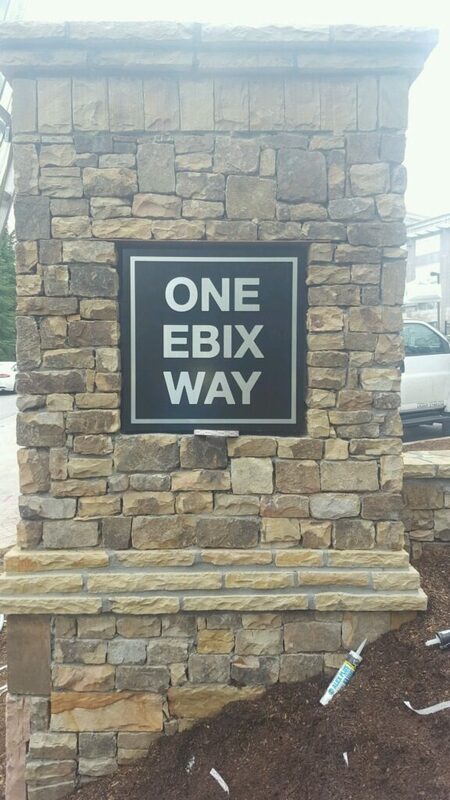 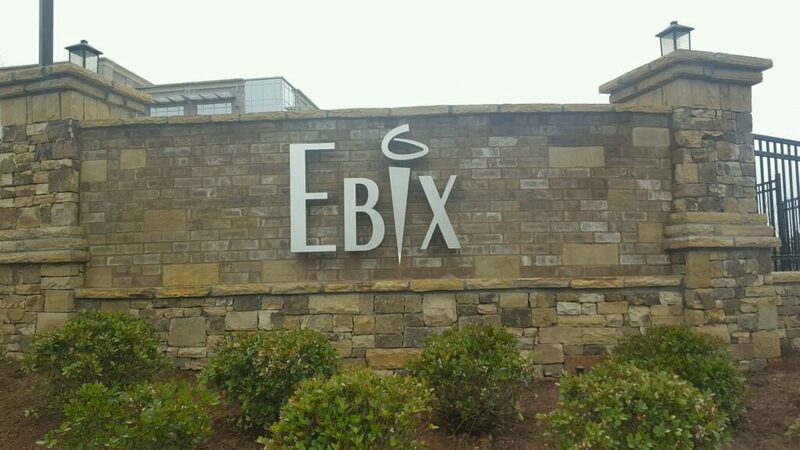 Rock and brick monument bases are often used to provide longevity with a sandblasted, routed, or wooden sign face that can be painted to match the community logo. 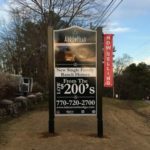 Creativity is the limit on making these permanent signs unique to the community. 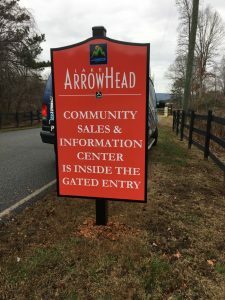 Large entrance signs typically utilize selling price and contact information at the beginning of a community. 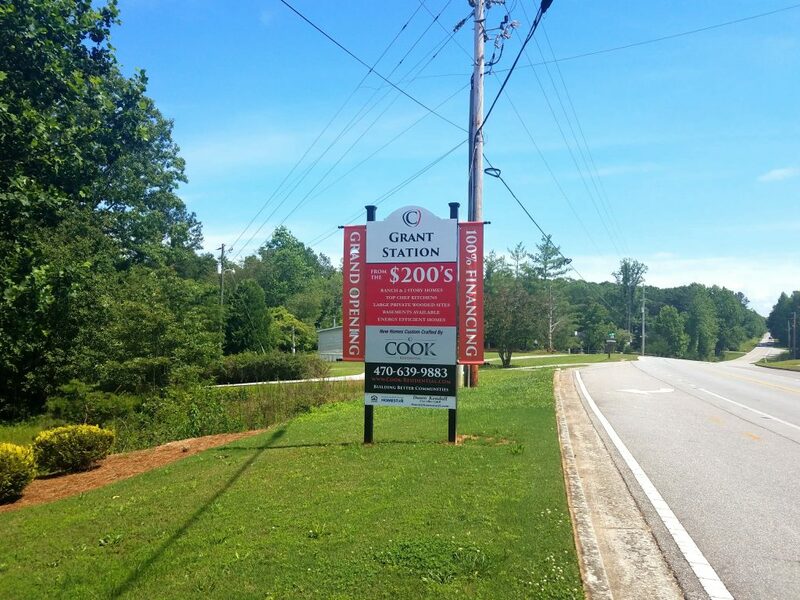 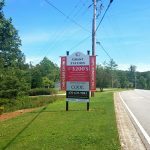 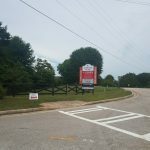 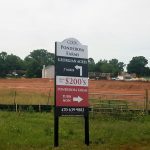 These post and panel signs can have added features such as banners and starburst to highlight grand opening, financing options, or new phases within a community. 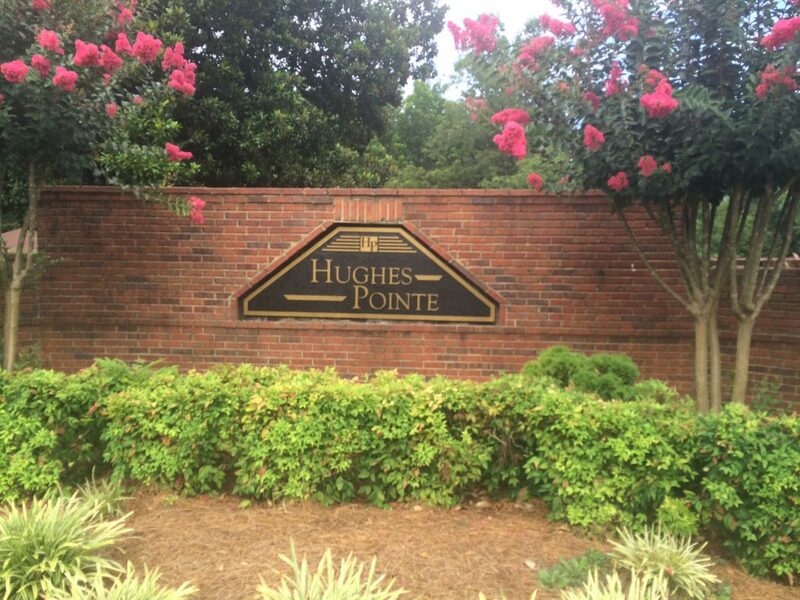 By utilizing both sides of the sign you can capture traffic from both directions at the start of the community. 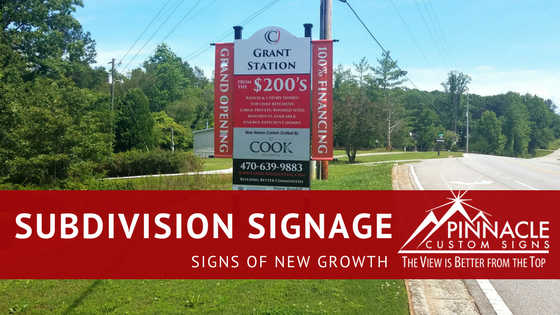 Focusing on the name of the development and the contact of information for the new homes provides the call to action for viewers of the sign and provides a landmark for those who are looking for your home listings. 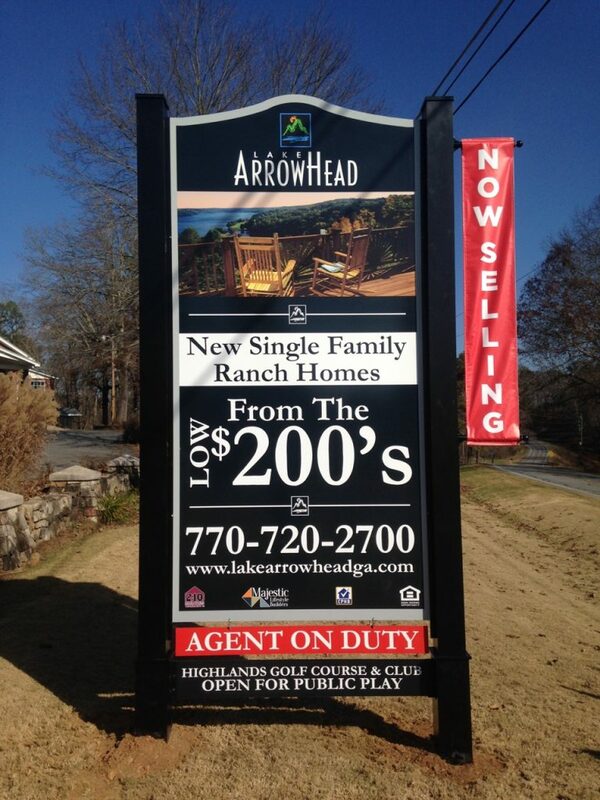 Large Directional post and panel signs for a subdivision are often seen surrounding a development. 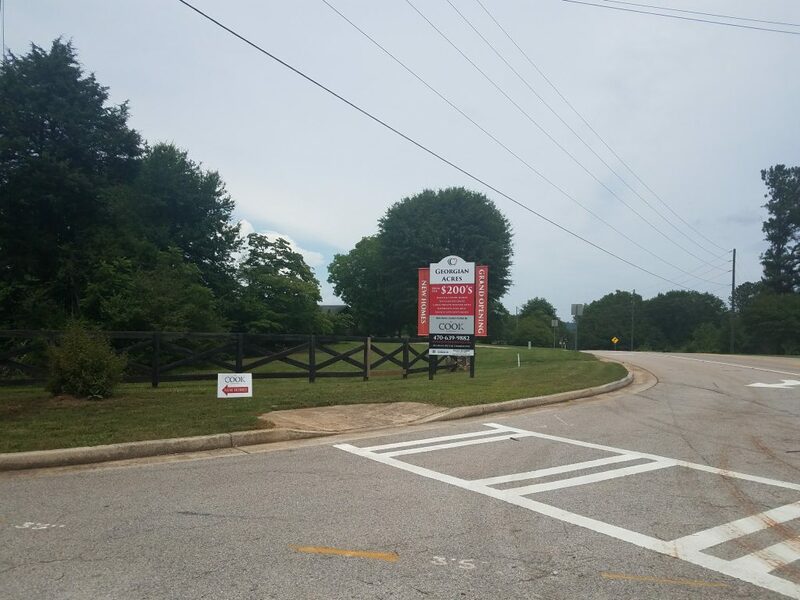 These signs are found at key points along traffic routes headed to the new subdivision to help point traffic in the right direction. 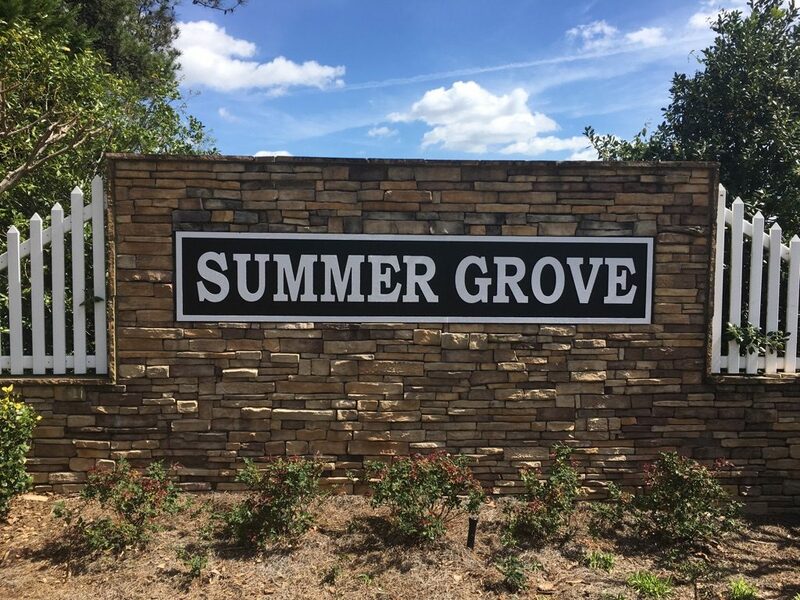 Directional subdivision signs also tend to include branding and contact information for those who may see the sign but not be headed in the direction to reference at a later point. 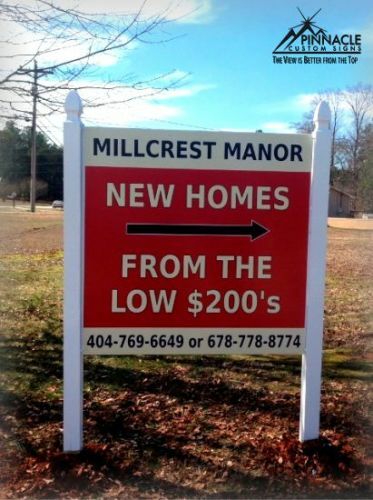 Using these sign provide a dual role for both marketing the community and wayfinding to the location. 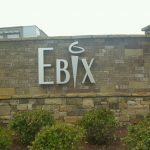 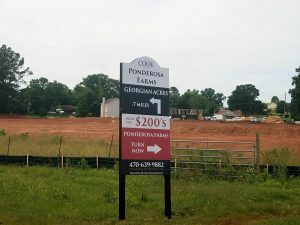 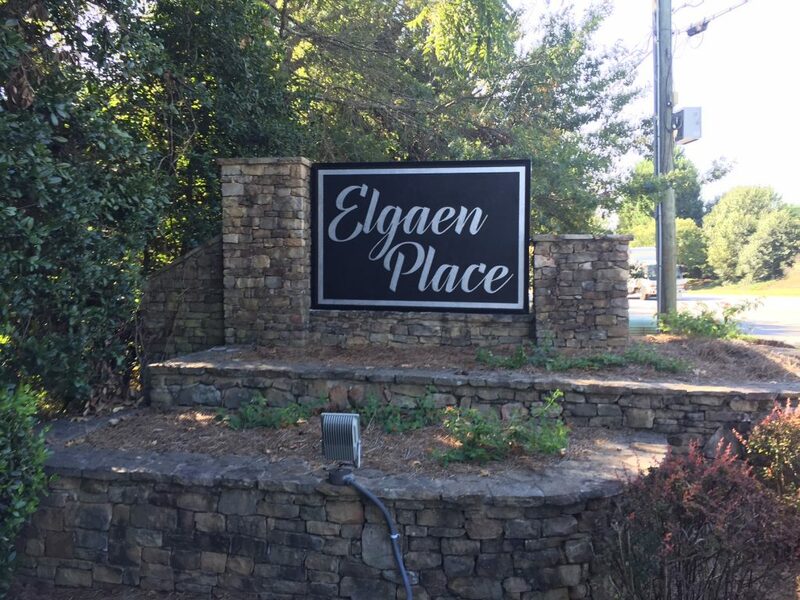 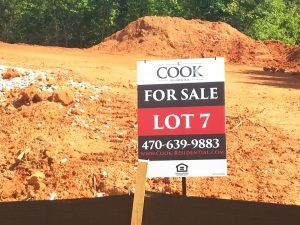 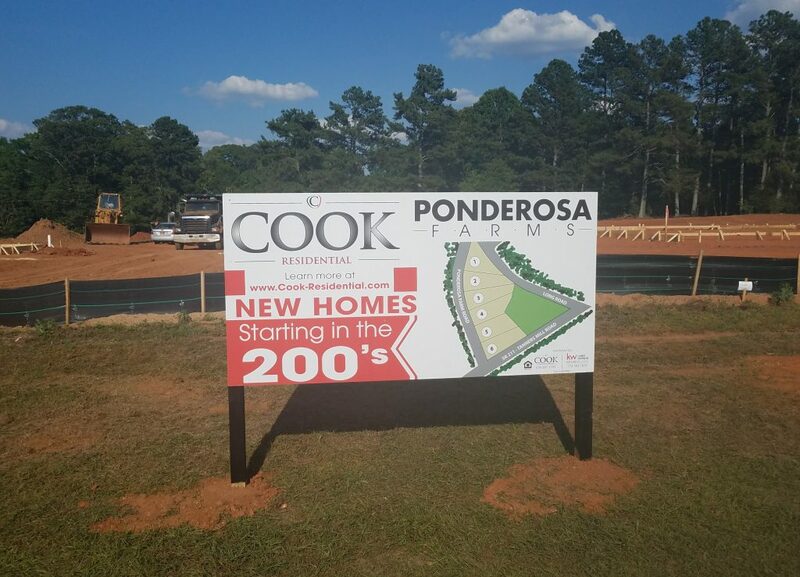 Smaller signs typically made of coro-board can often be found on each individual lot or parcel that is under construction or being developed within a community. 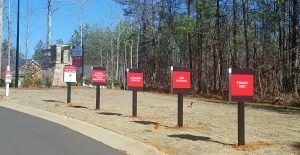 These signs help potential customers identify a specific home plan or available lots for purchase within a community. 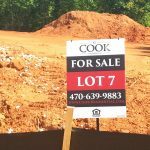 In a new community these can be lot markers or traditional real estate signs that brand the agent and real estate team listing the property. 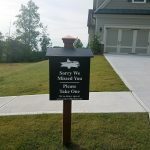 Branded Information Boxes can be located at the beginning of a community or throughout the neighborhood to provide take away information for your potential buyers. 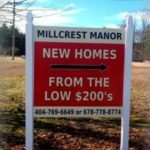 These boxes can be standard in size or specifically customized for your community look to help guide the buyer in their home purchasing decisions. 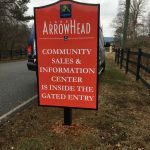 Branded Information boxes provide a development the opportunity for potential customers to get information in non-business hours. Utilizing these boxes extend opportunities to provide more information around the clock. 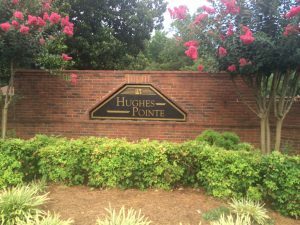 Amenity signage is usually located along the front entrance of a community and highlights the standards and features available throughout the neighborhood. These customized post and panel subdivision signs welcome the visitor and homeowner to the neighborhood and thank them for coming on the way out. Amenity signage can highlight things such as ranch plans, chef’s kitchen, and lot sizes to help guide those visiting the community. 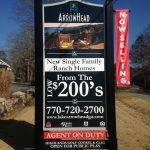 The amenity signage can also provide contact information for the sales in that community. 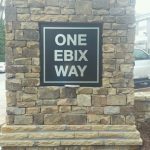 Wayfinding signage can be anything from small arrow signs pointing to a new community, community branded road signage or slightly larger weekend directional signs that help guide someone from highly traveled roadways in the direction of the new community. 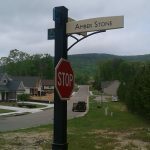 The subdivision signs located along road ways and can be stolen or damaged so they are constructed with easy replacement in mind by using coro material and basic sign hardware. 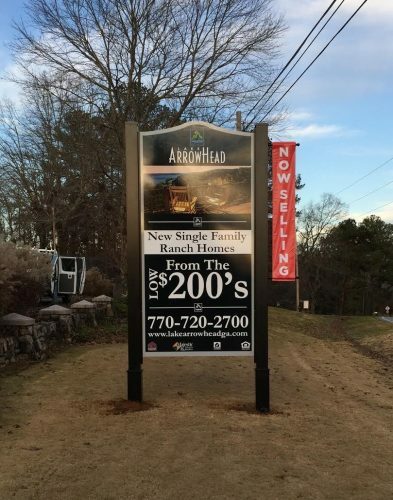 Branded road signage can be crafted within the community to mark road names but use design and lettering consistent with community brand itself. 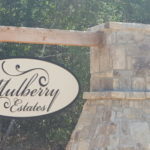 Creating a signage strategy for a subdivision can include all of simply some of these elements. 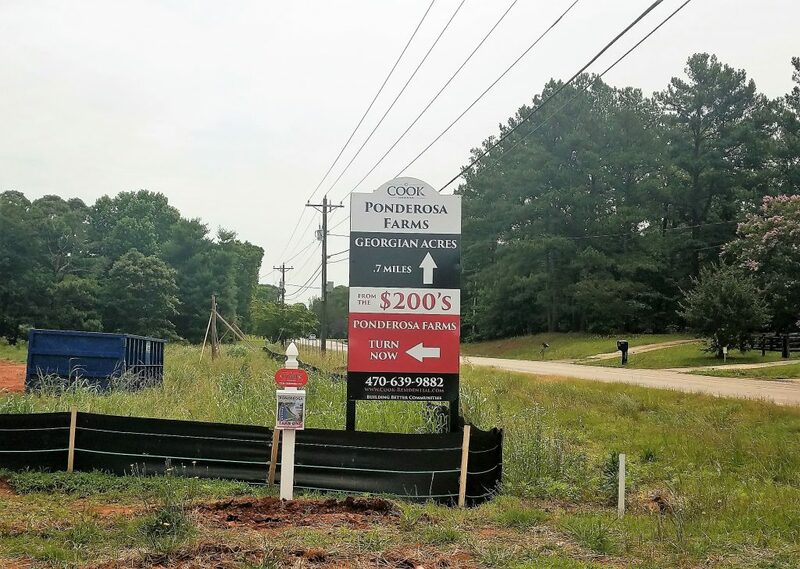 Depending on the location of the subdivision, more of less of these types of signs might be necessary to drive traffic to the location and help them identify their needs when they arrive. 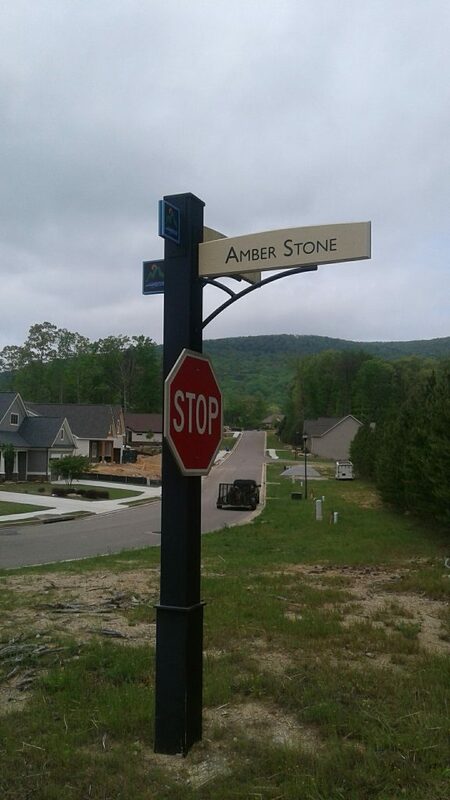 Pinnacle has verse experience in each of these areas to help you develop and even refurbish your subdivision signage. 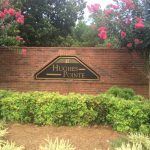 Just give us a call or contact us for a complementary consultation.